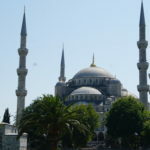 Welcome to Private Tours Inc. Turkey. Here is a selection of our most selling tours. Please browse this site for more information. Full day up to weeks ! No limits, go anywhere anytime! 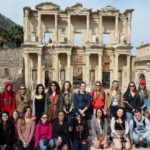 Private Full Day Ephesus Tours to the ruins of Ancient city of Ephesus the great cities & home to the Temple of Artemis, considered to be one of the Seven wonders of the Ancient World. Visit the Basilica of St. John, located by the Castle of Selcuk, elevated the site to one of the most sacred sites in the Middle Ages, where thousands made pilgrimage. Enjoy authentic local Turkish Cuisine. 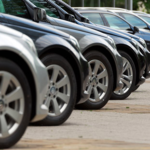 Transportation from Kusadasi Port, Izmir Cruise Port or Izmir Airport. 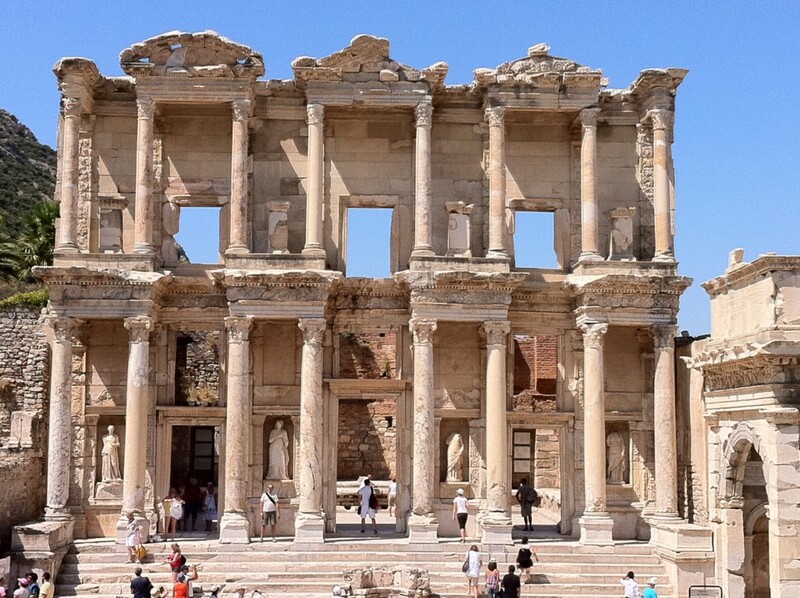 Take a half day trip to the ruins of Ancient city of Ephesus the great cities & home to the Temple of Artemis, one of the Seven Wonders of the World. No lunch and back to ship or preffered location. Check our Tours or create one for yourself ! People travel to learn more and to enjoy life better with their wast knowledge that they gain from their travels. They can easily do that with reading a book you ll say and believe me some do it that way and have a great imaginary world of their own. That is another story that we will not deal here. We are here to talk about facts and real memories that you gain with traveling. Actually, we are here so YOU can talk about the real memories and experiences of your own in the near future after touring with us. To achieve this we want you to be ready for this travel experience and be ready to broaden your perspective about life and the way you see it. Because there is always something new added to ones brain i.e database that makes life more enjoyable or acceptable in many ways. I try to be an important part of the experiences counted above. I want you to understand what it means to be a local. I want you to have the same sight of a local at the place you are visiting, try to understand to be “in their boots”. “Our Tour Guides are carefully selected among the best ones” this is what you will read all the time when looking for a tour company. I go beyond and say that we only work with the elite of Tour Guides that shares the same passion and vision with us. 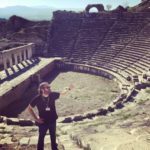 This is why our tours are more like being hosted by locals than just traveling to see ancient ruins. Ephesus could be older than 2000 years old or there could be a 3500 years old Egyptian Obelisk in the middle of Istanbul. We want you to understand the reasons behind why there is an Egyptian Obelisk there and how old really the city of Ephesus is. These little stories is what you will remember at the end. The stories that catches the interest of your mind by catching interest of the eyes first. Our web page has only a bit of what we do. Possibilities are endless.. We are ready for your travel demands.. Private Tour INC also provides consultancy for International Students, property ownership in Turkey and private medical support in Turkey.